What is European Umbraco 8 Hosting? Why Choose HostForLIFE.eu for Umbraco 8 Hosting? 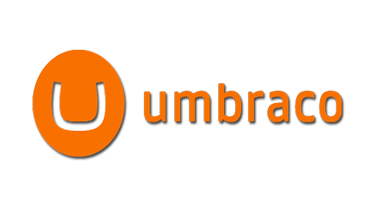 Try our Free Umbraco 8 Hosting today and your account will be setup soon! You can also take advantage of our Windows & ASP.NET Hosting support with Unlimited Domain, Unlimited Bandwidth, Unlimited Disk Space, etc. You will not be charged a cent for trying our service for the next 3 days. Once your trial period is complete, you decide whether you'd like to continue.